My writing group, the one I started, met over the weekend. During our reading and critiquing one of the members asked me if this animal lived in the rainforest. A valid question and one that no one had asked me before. Do you research your books? 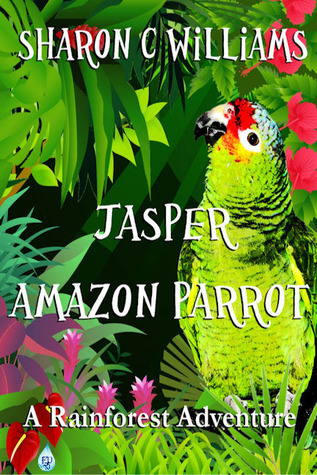 In “Jasper, Amazon Parrot: A Rainforest Adventure” I have three folders. One each for spider monkeys, parrots and the three toe sloths. I may own an Amazon but I still wanted to see about their interactions in the wild. I also researched the various rainforests for each is separate as to which animals live there. While writing the sequel to Jasper my friend Gina and I were hashing out what chaos or challenge I could put my main character in. She said, “How about elephants?” My thought was yes who doesn’t like an elephant, right? I progressed to write three pages on an uplifting scene. Once I finished I thought to myself, hmm elephants in the rainforest? Of course there are elephants there I mean of course . But I decided to check it out just to be sure. I mean I was right and I was just going to collaborate what I already knew. I found out within minutes how wrong wrong so incredibly wrong I was. I am not sure what made me decide to check this fact but am sure glad I did. Do you really want to irritate your readers? Do you want to put in information that is poorly research if researched at all? I don’t. A good example of this is my children series featuring my main character Jasper who is an Amazon parrot. I know about parrots having lived with one since 1999. But prior to owning any of my birds I read numerous books to make sure I understood as much as I could before taking on such a task. So why should my books be any different? 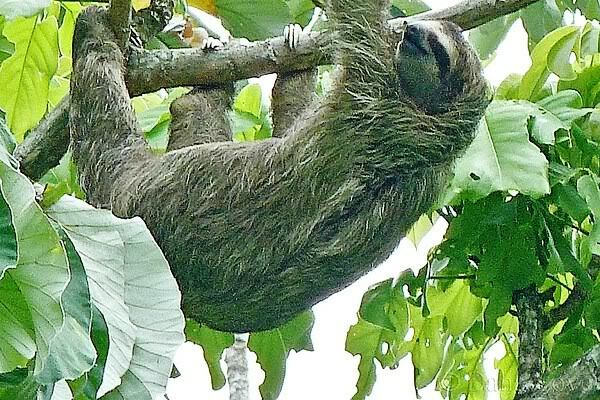 Did you know that a three toe sloth are more active during the day then a two toe sloth? This is huge since my character George is a sloth who enjoys spending time with my main character during the day. Yeah small facts that are important. Lesson learned, I went away from the research in volume 2 like I had done in volume 1. Never again. Kids are not stupid. I don’t intend to insult them. Naturally, I have no choice but to research, as most of my stories involve either a real life(historical) person, place or event and often a character or two(or more) who speak another language. I love researching- sometimes I get carried away and wander from the chosen subject -for hours.